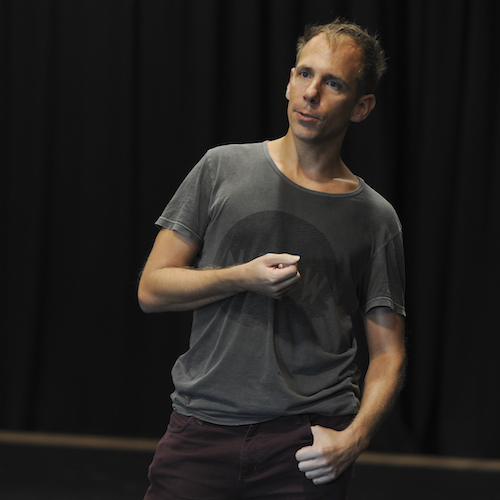 MARTIN DEL AMO, originally from Germany, is a Sydney-based choreographer and dancer. He started out as solo artist, acclaimed for his full-length solos fusing idiosyncratic movement and intimate storytelling. In recent years, Martin has also built a strong reputation as creator of group works and solos for others including Champions (2017), Songs Not To Dance To (2015) and Slow Dances For Fast Times (2013). 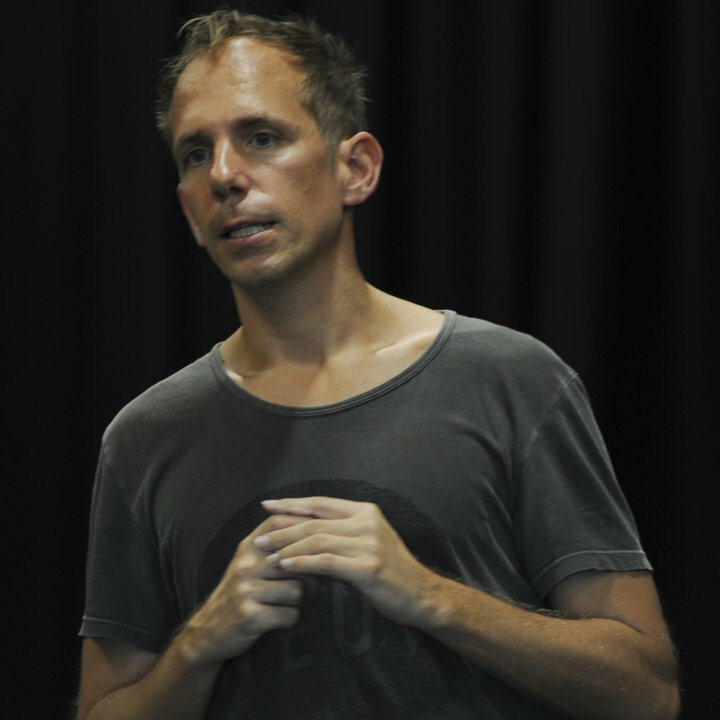 Martin regularly teaches for a wide range of arts organisations and companies and has extensively worked as mentor, consultant and dramaturg. 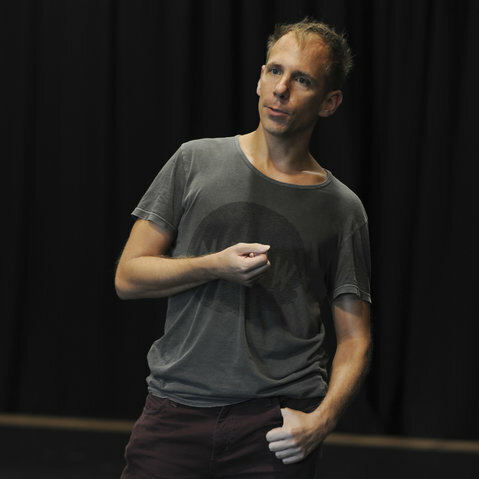 His Helpmann Award-winning Anatomy of an Afternoon, which premiered at the Sydney Opera House in the 2012 Sydney Festival, was presented with great success at Southbank Centre London in 2014. 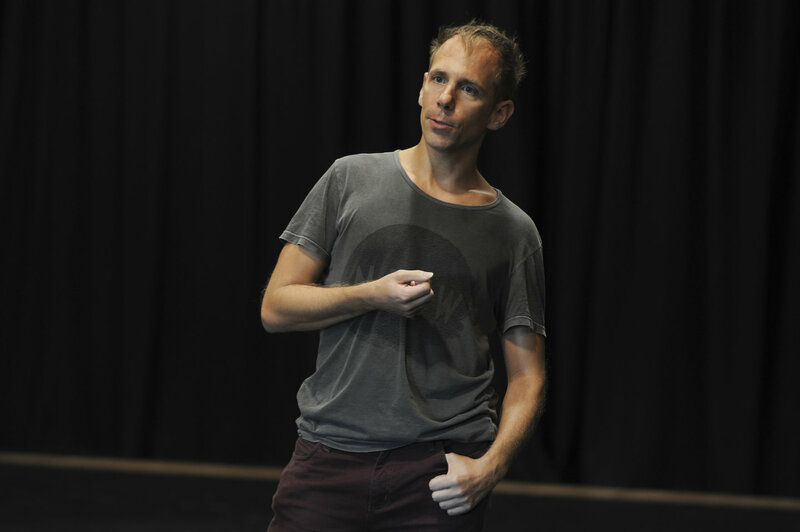 Martin's work has toured nationally in Australia and internationally to the UK, Japan and Brazil. 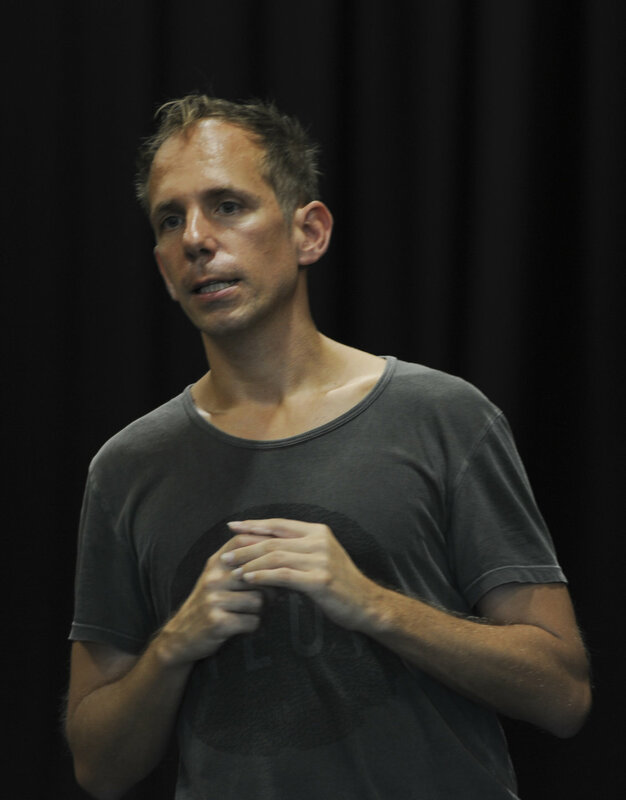 Martin is a recipient of the 2015 Sidney Myer Creative Fellowships.